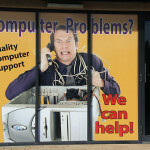 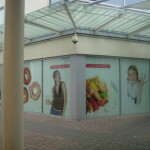 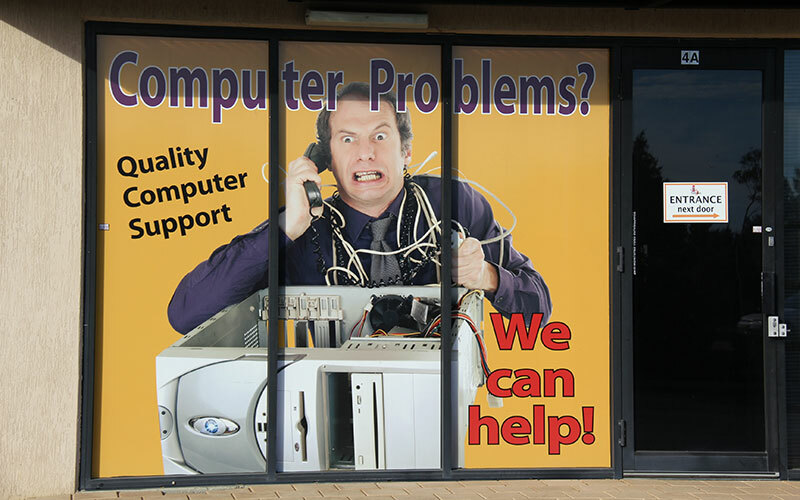 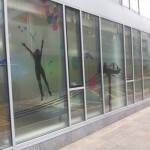 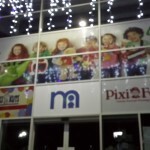 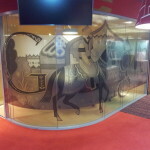 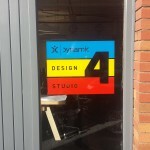 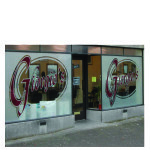 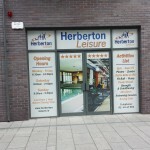 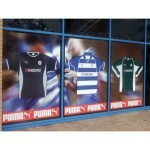 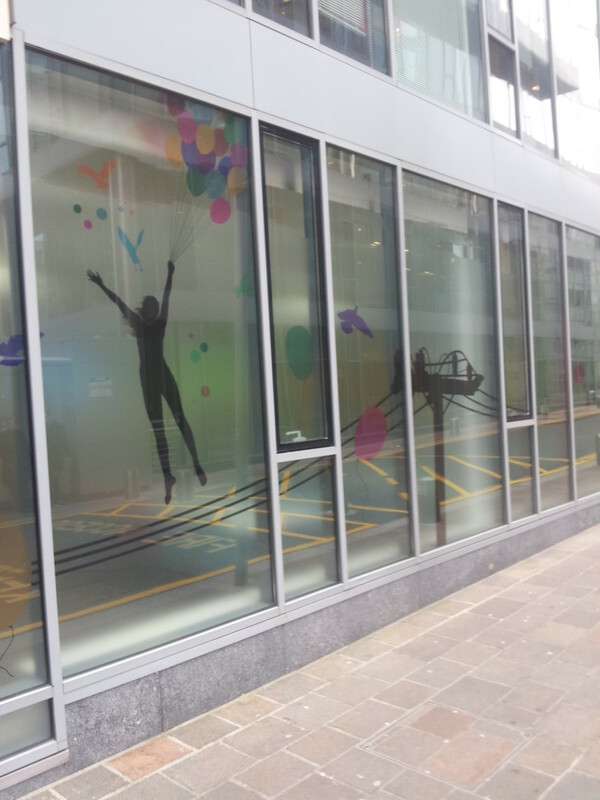 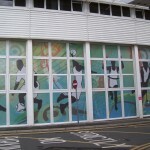 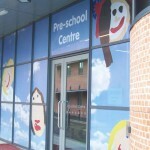 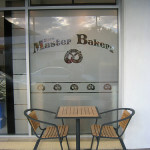 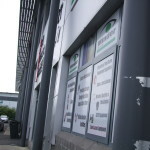 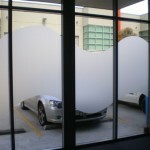 Window graphics are one way to really stand out from the crowd and bring a touch of glass and elegance to your business. 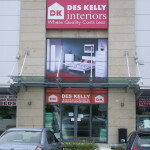 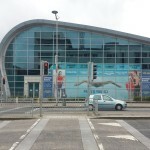 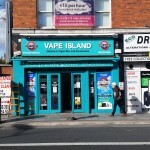 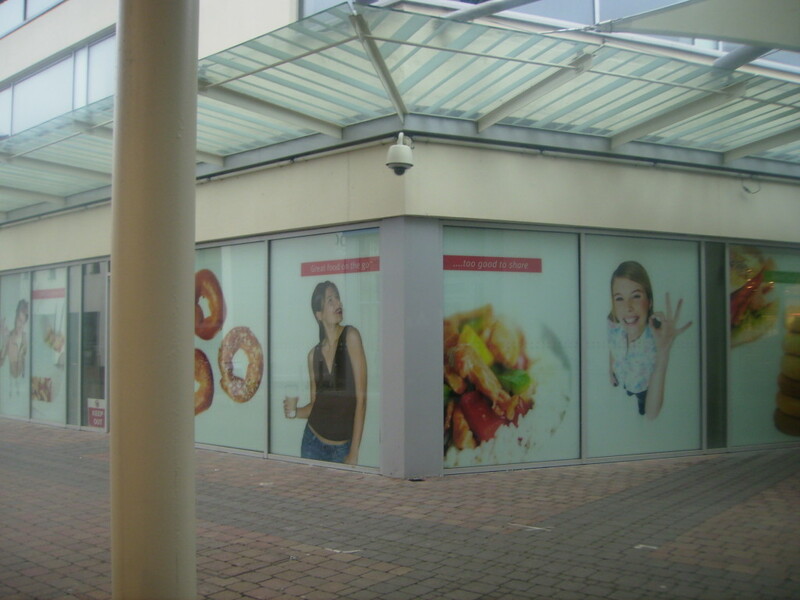 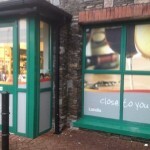 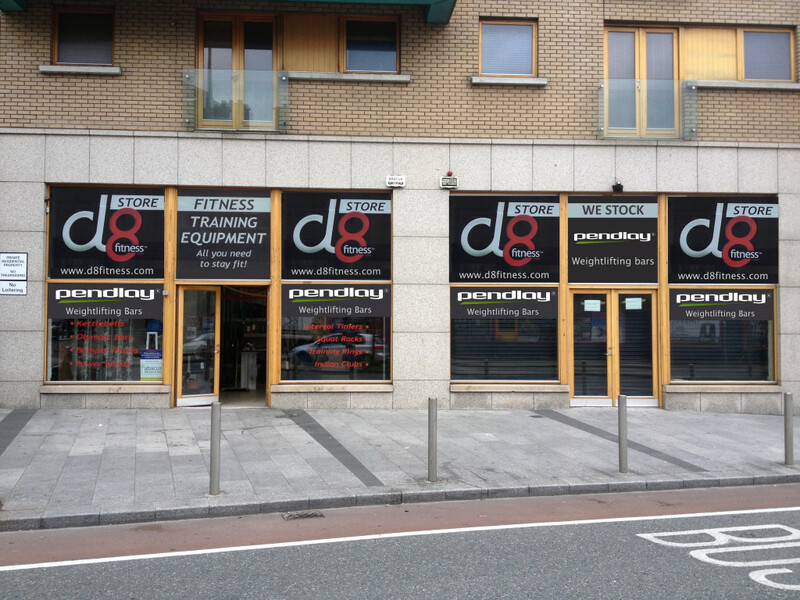 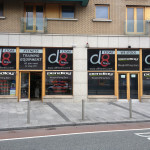 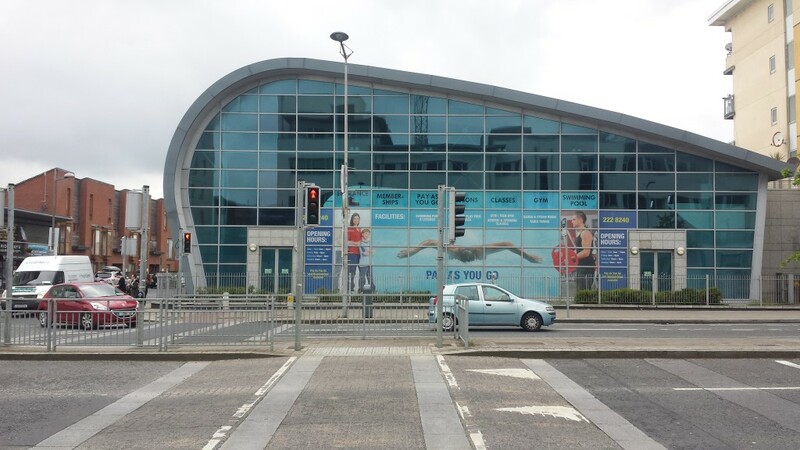 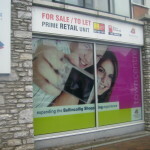 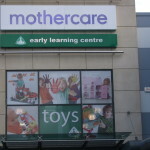 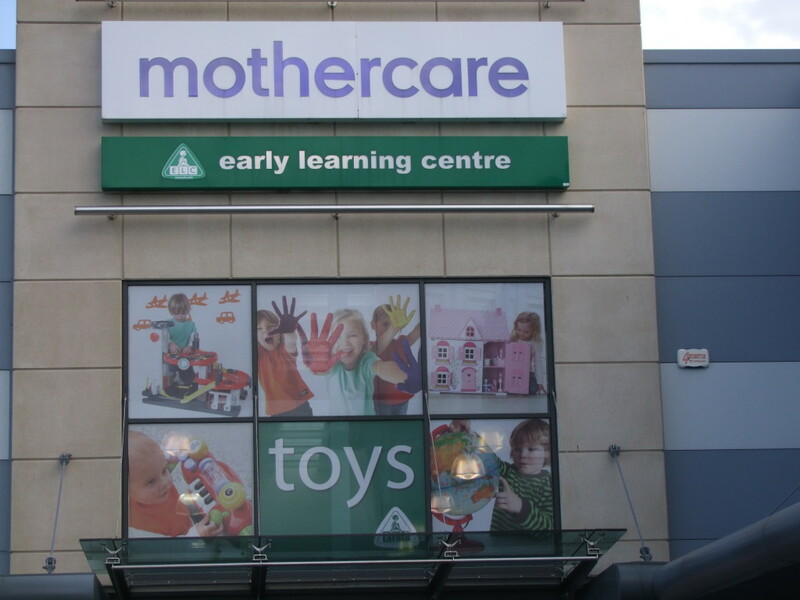 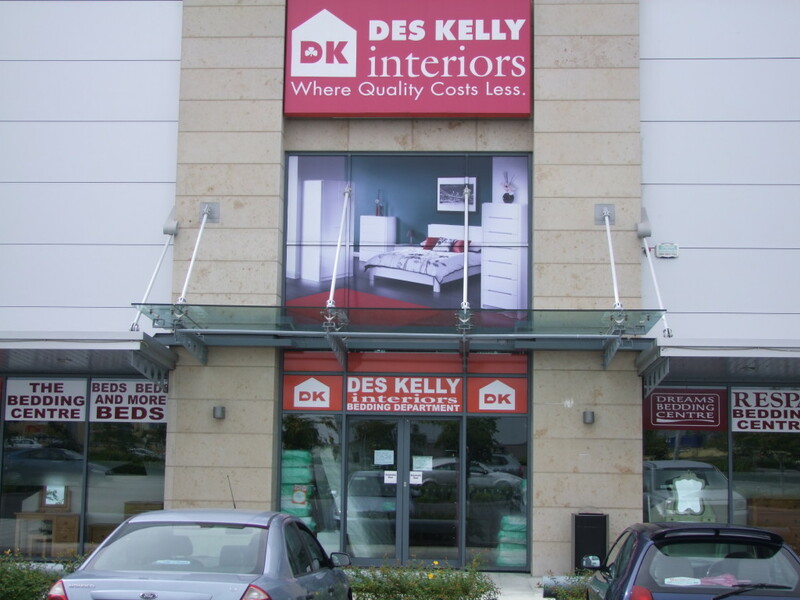 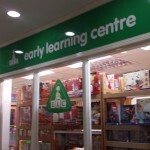 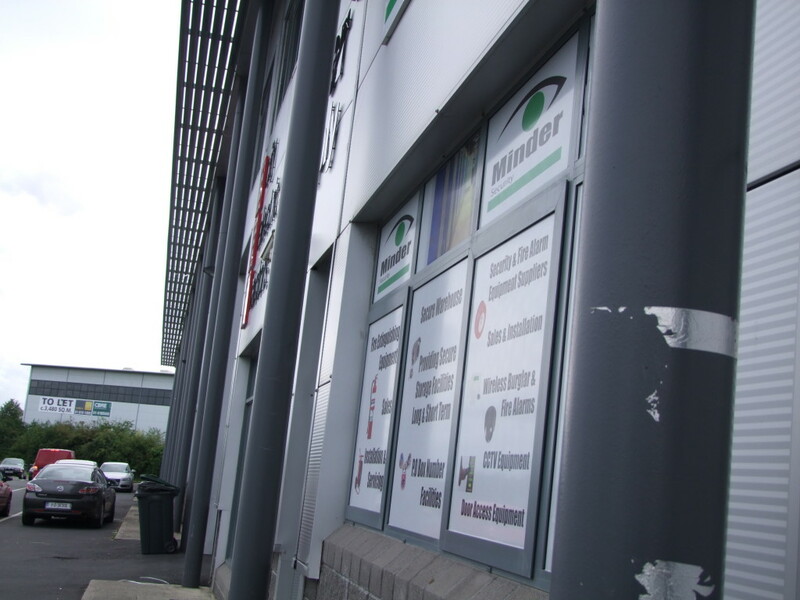 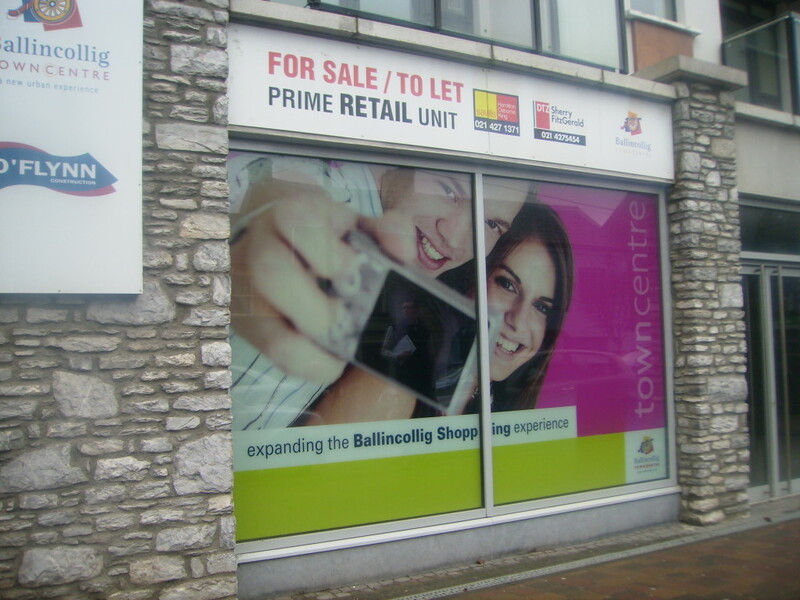 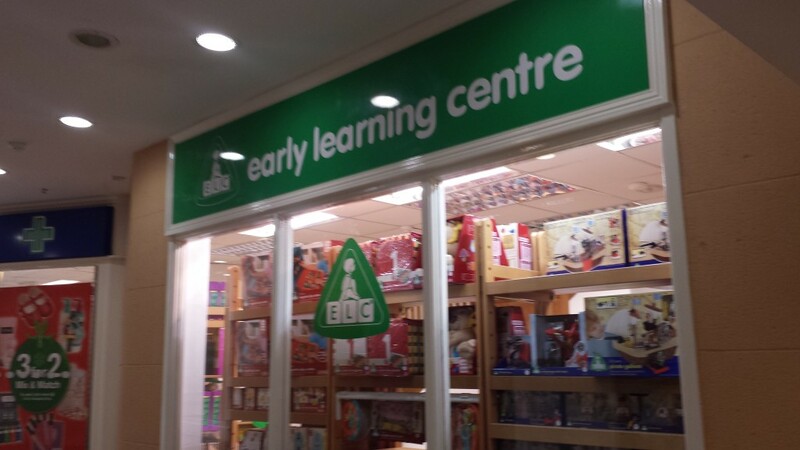 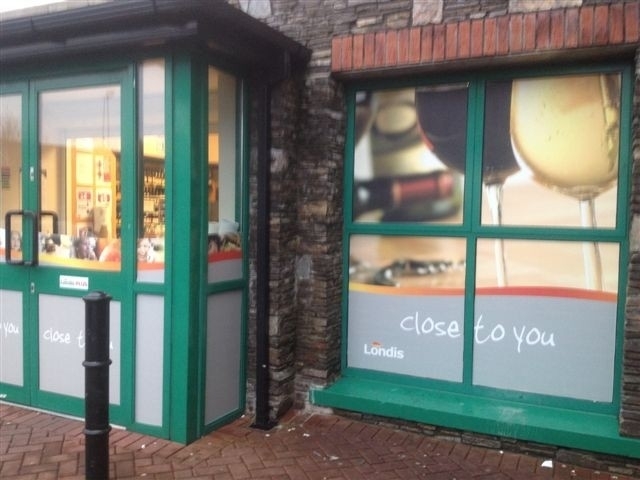 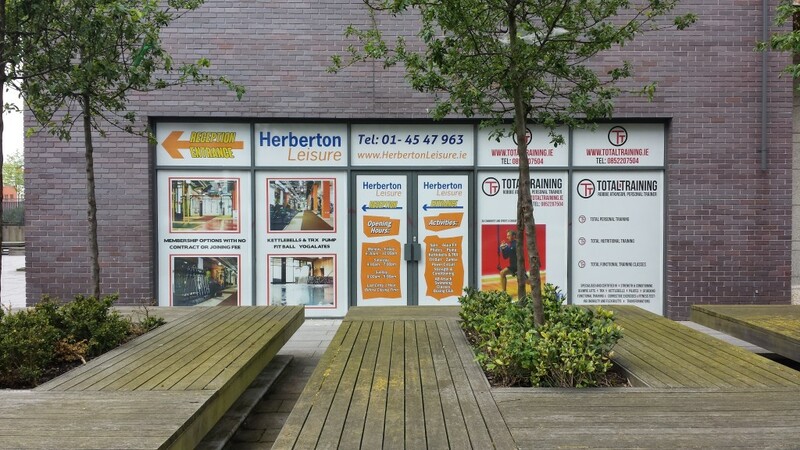 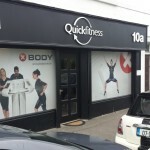 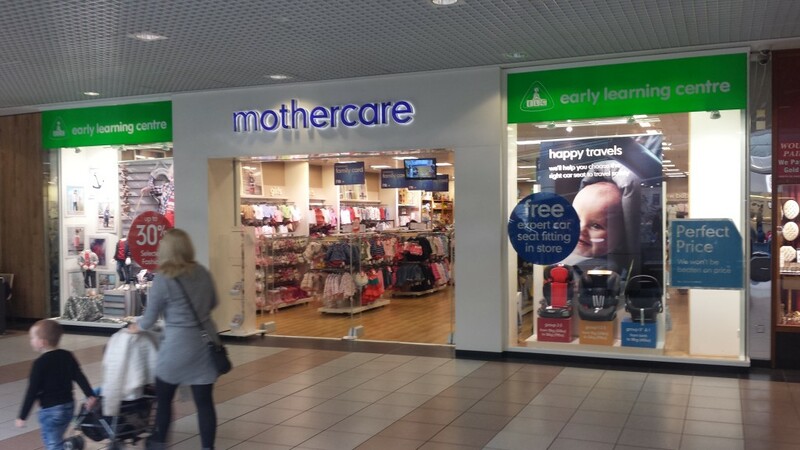 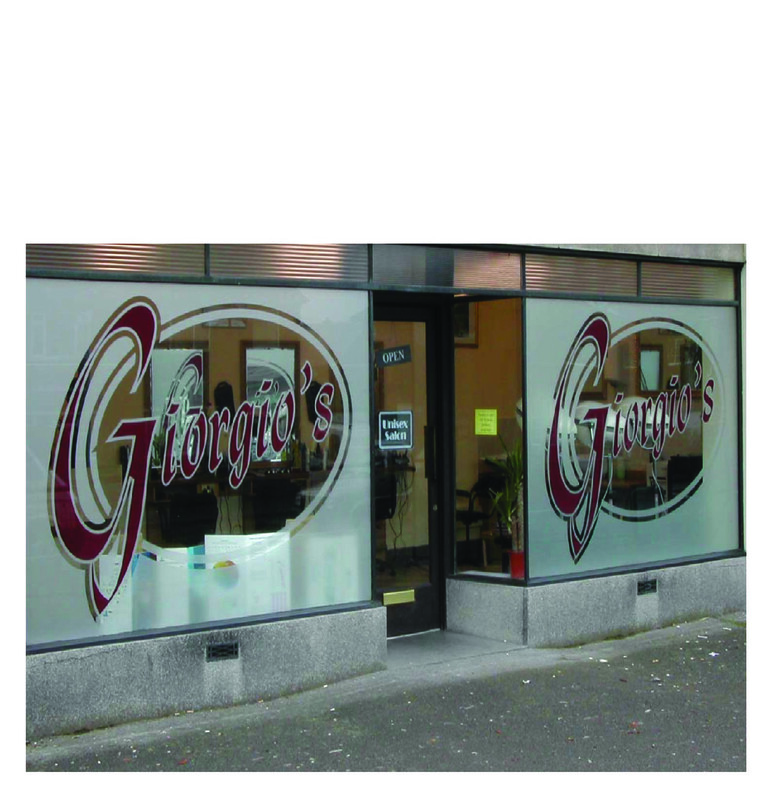 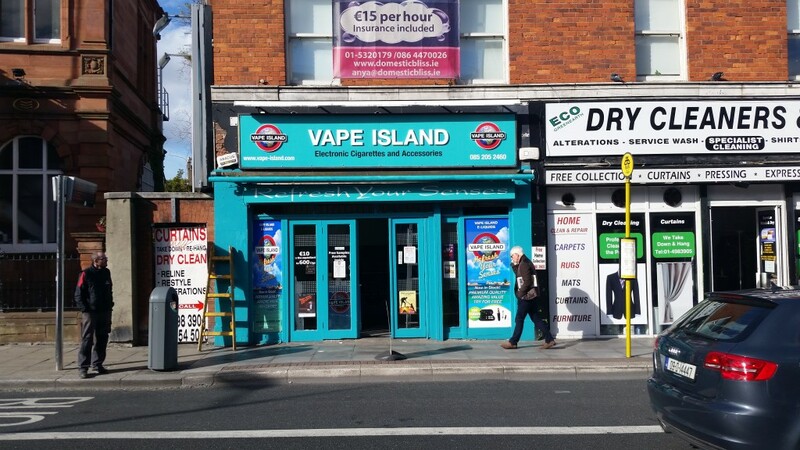 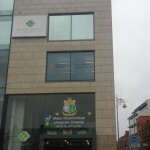 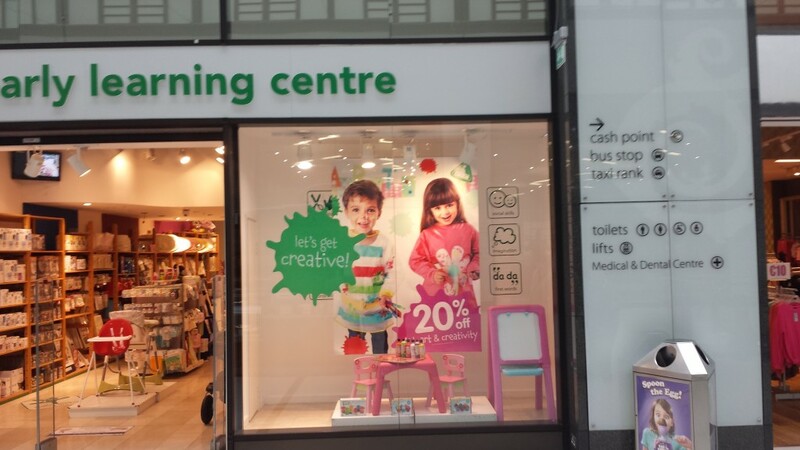 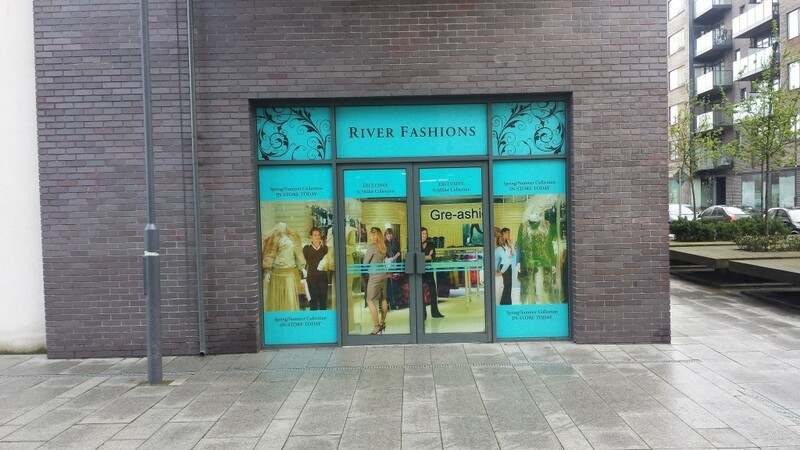 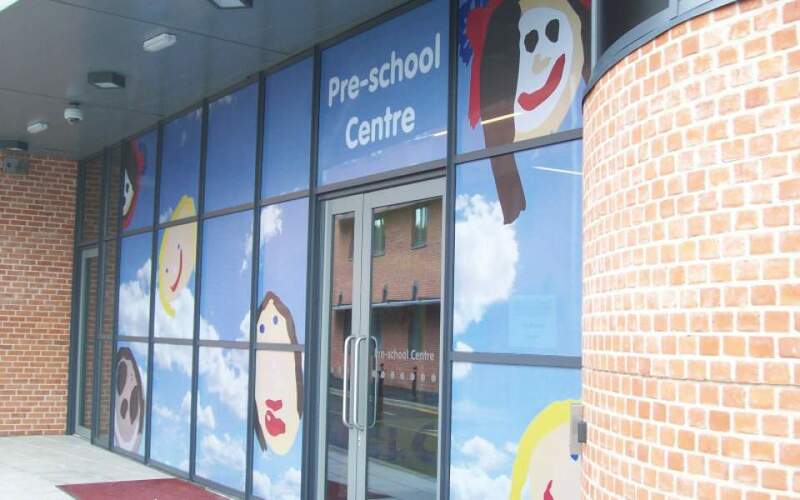 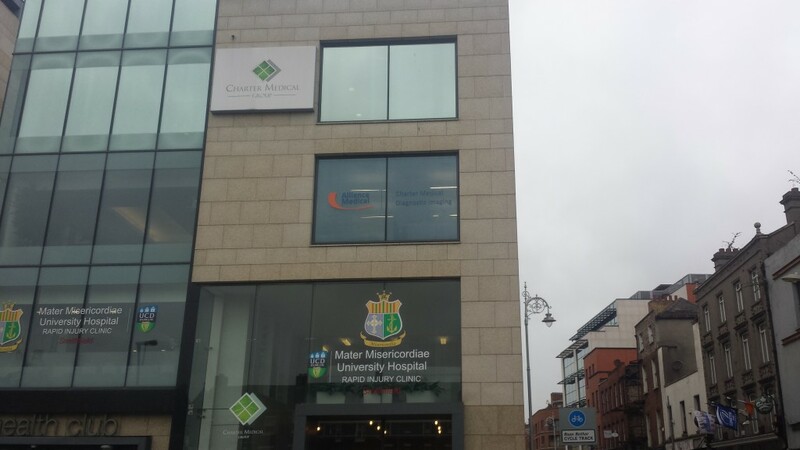 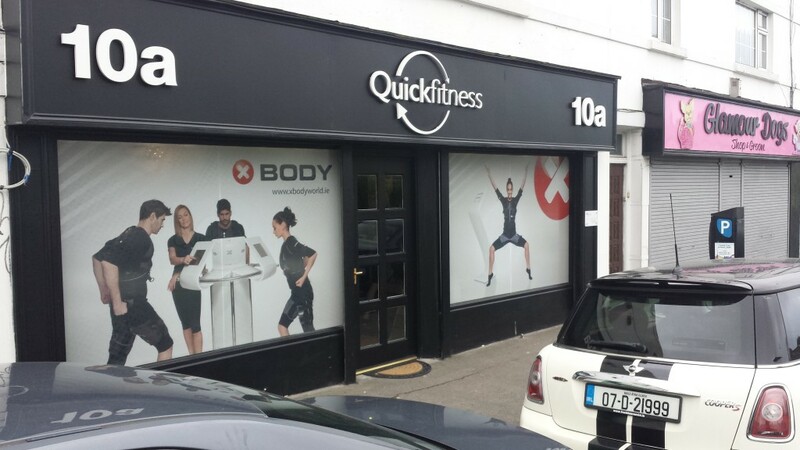 Innovative, cost-effective and leaving a lasting impression — it’s no wonder window graphics are one of the most popular forms of shopfront sign in Ireland. 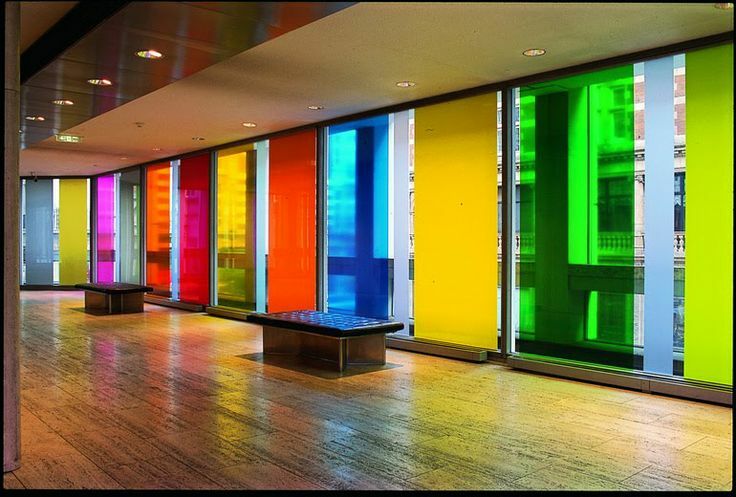 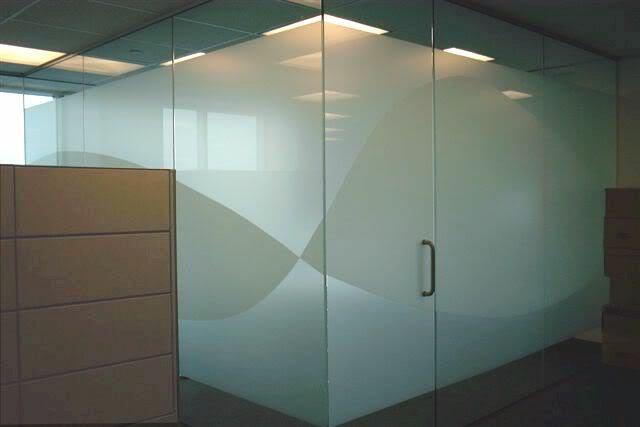 Frosted window film is a firm favourite among architects and designers who want to achieve privacy and impact without compromising aesthetics. 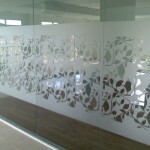 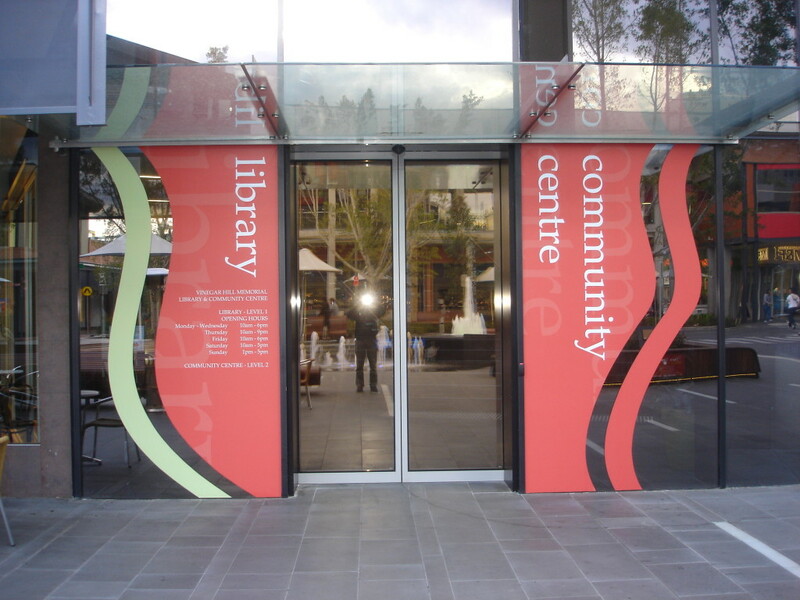 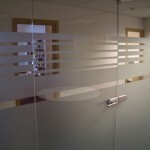 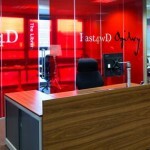 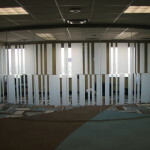 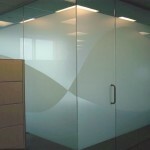 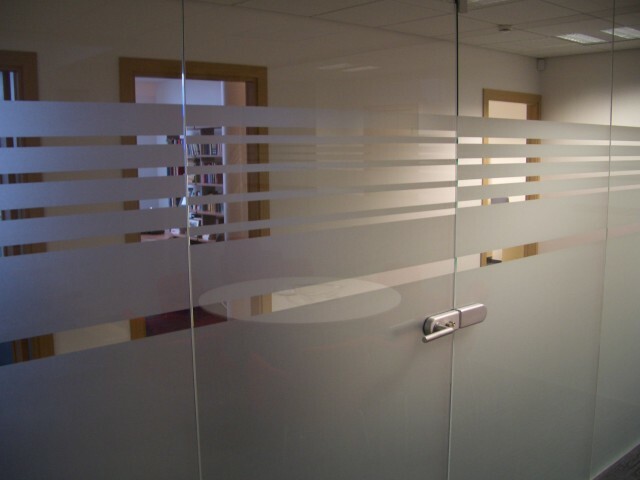 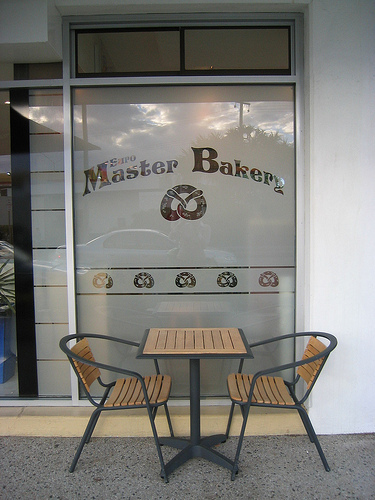 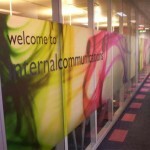 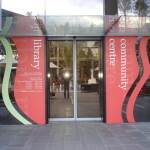 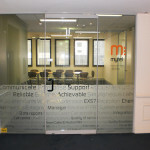 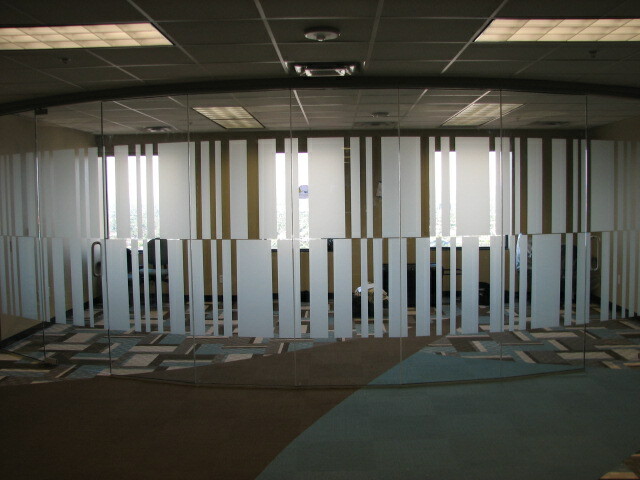 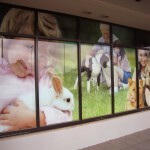 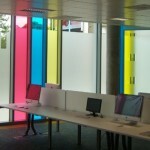 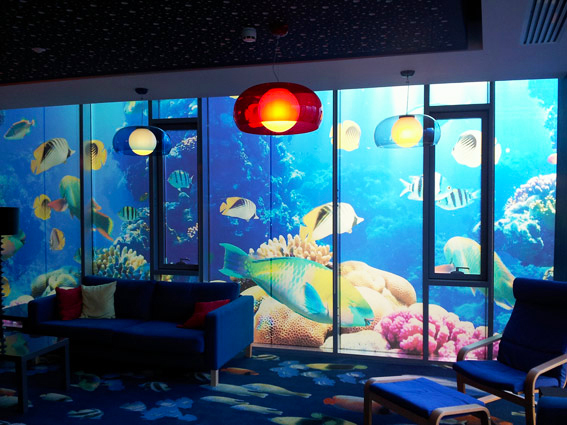 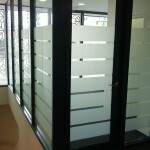 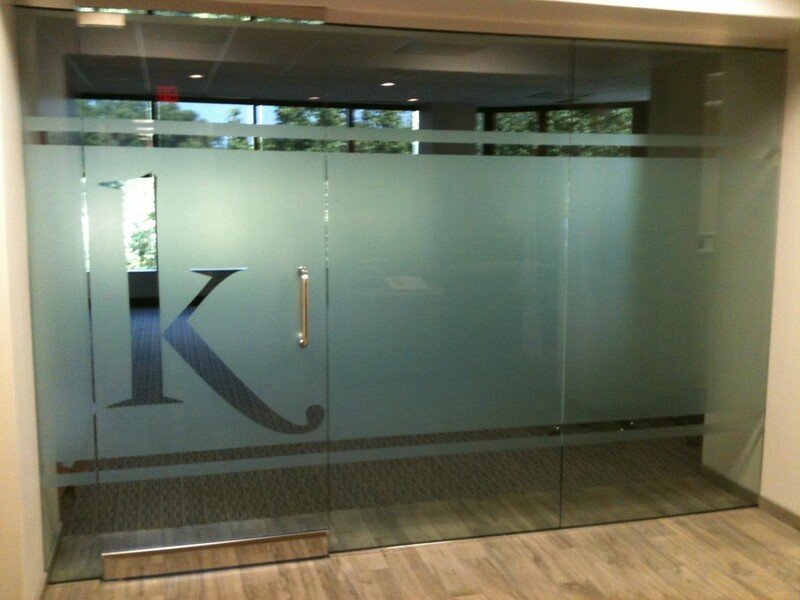 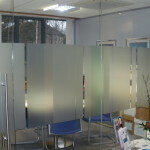 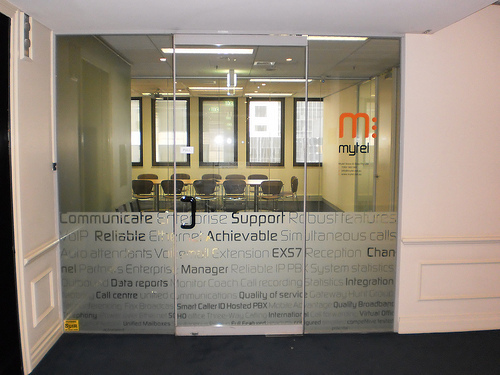 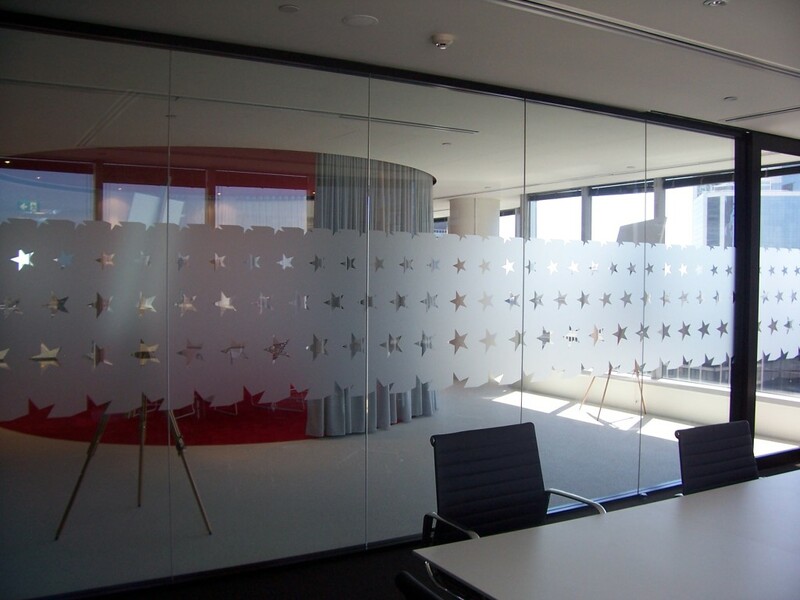 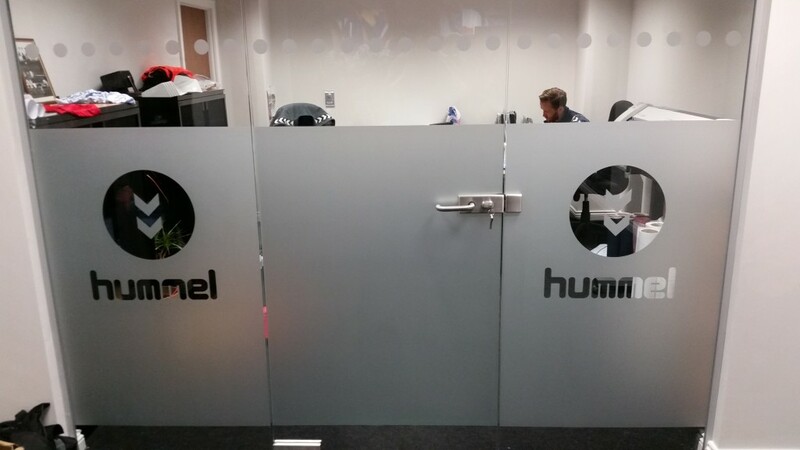 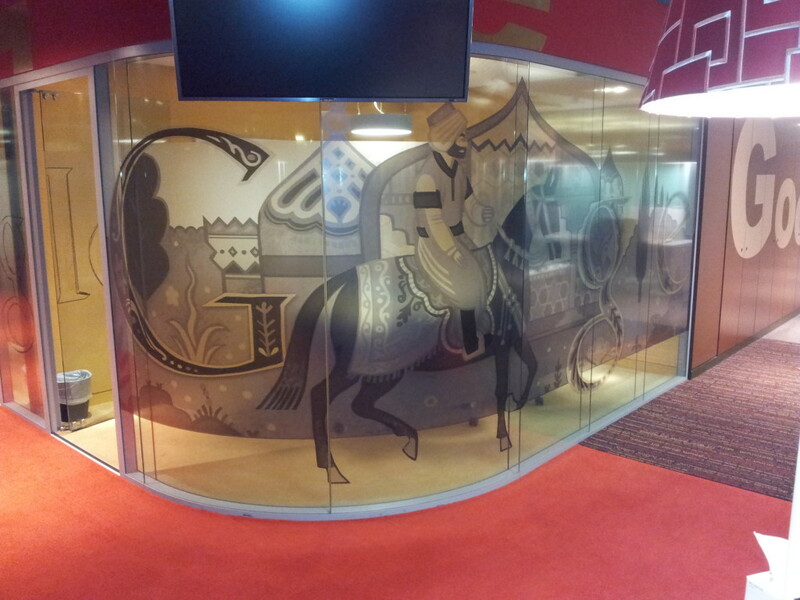 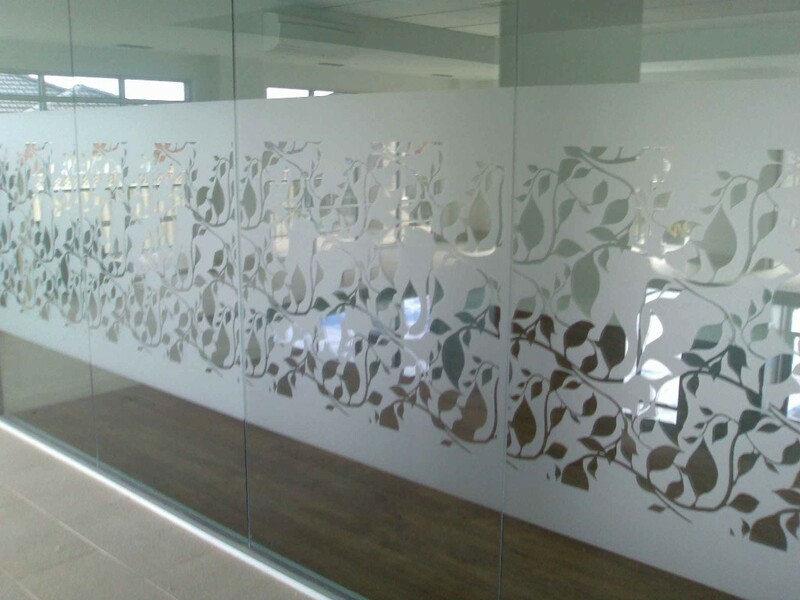 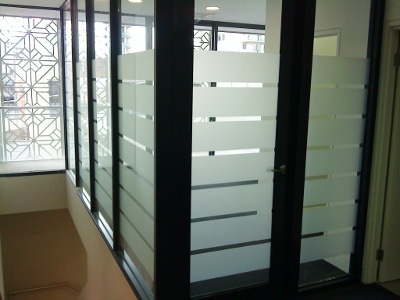 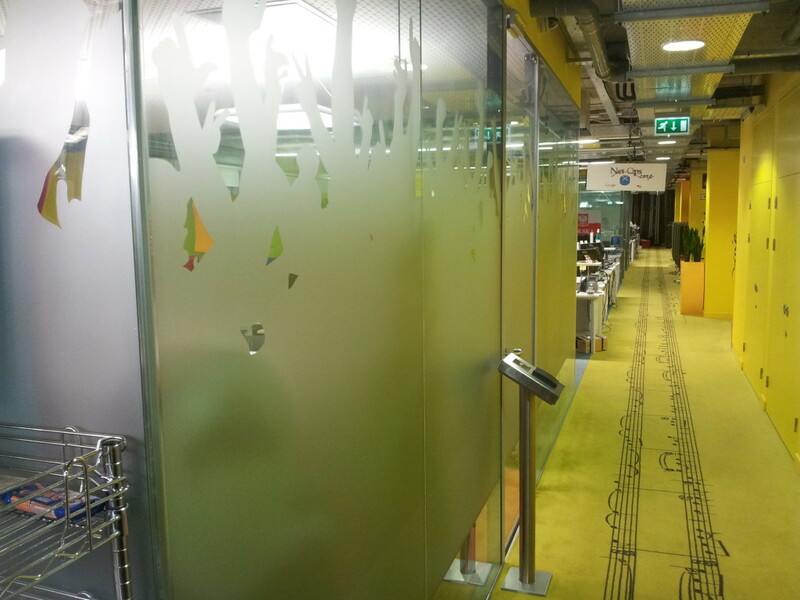 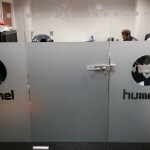 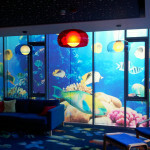 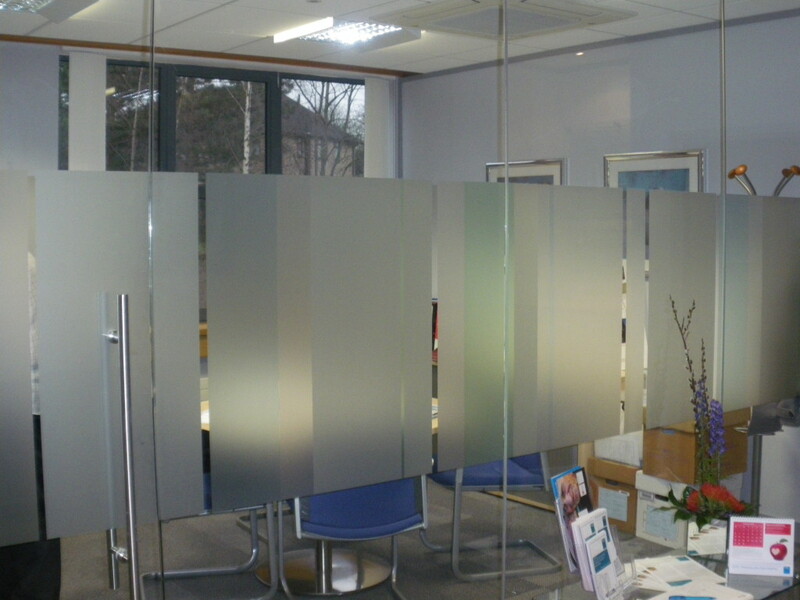 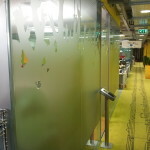 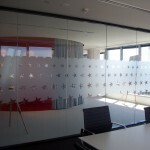 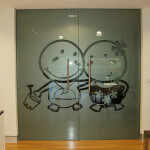 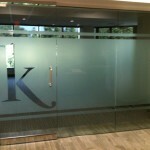 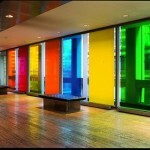 It’s more cost effective, elegant and versatile than sandblasted or acid-etched glass. 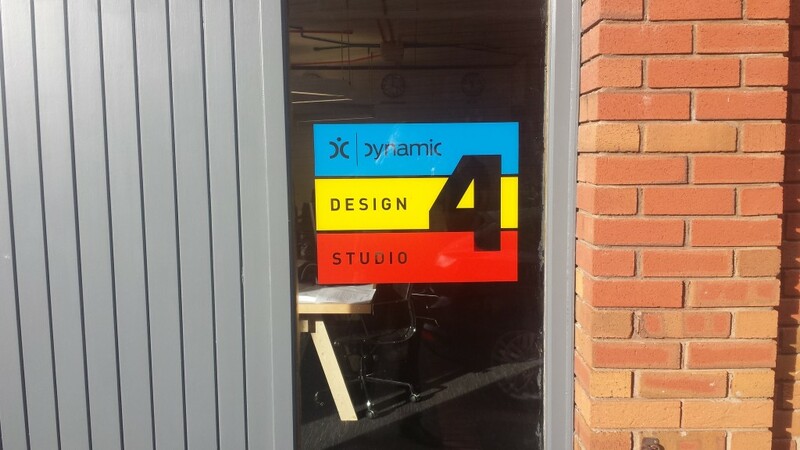 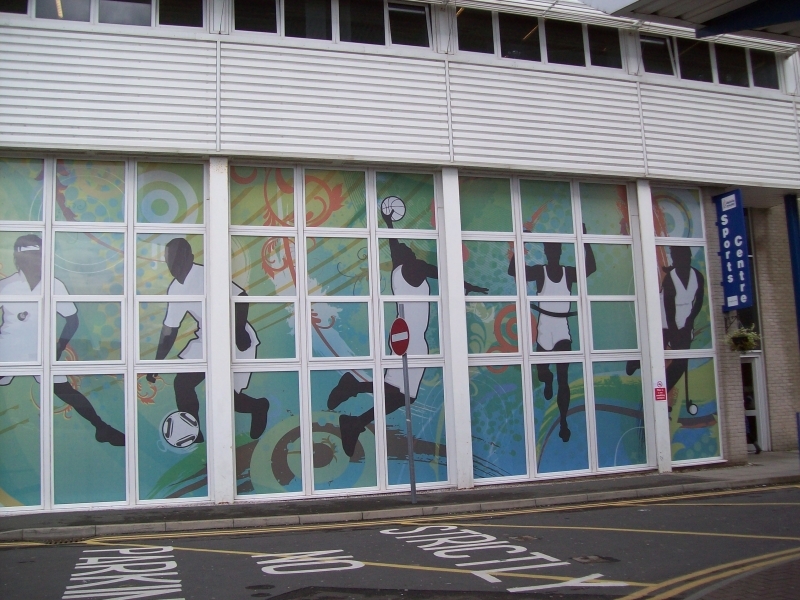 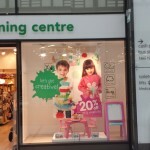 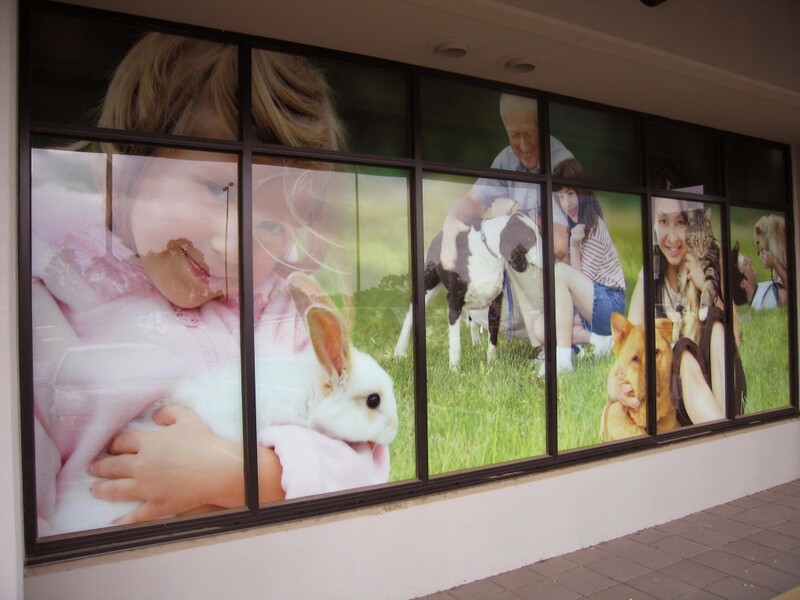 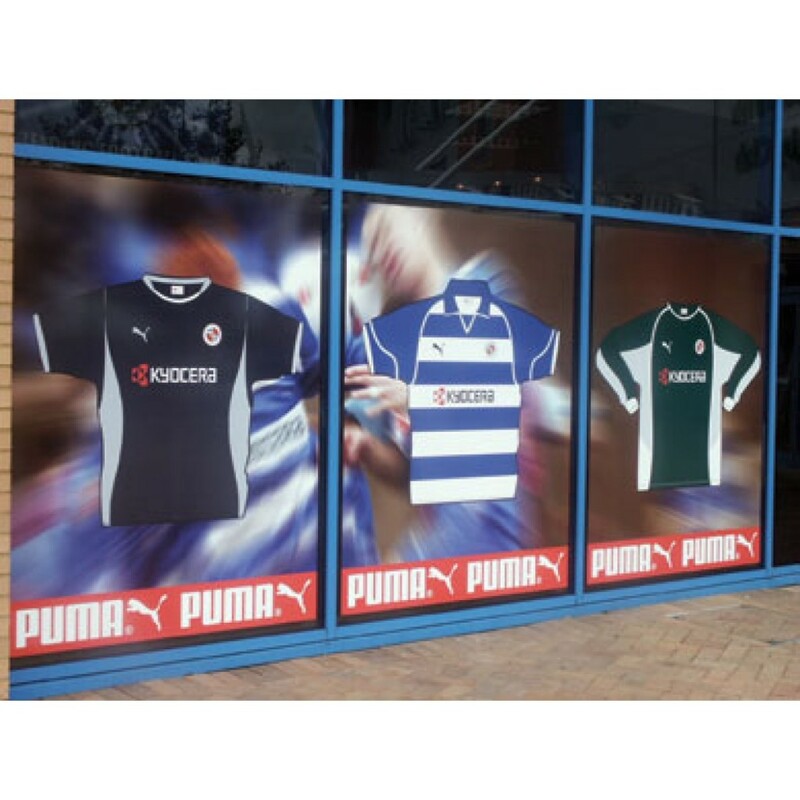 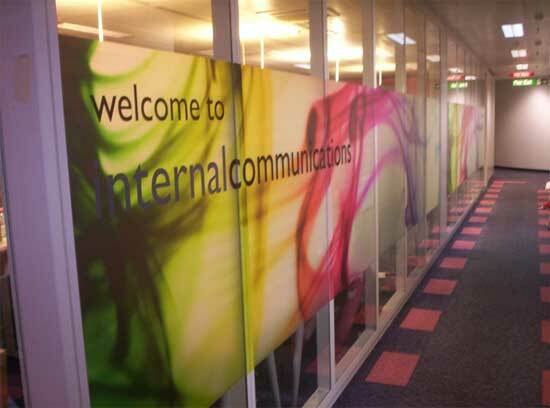 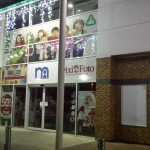 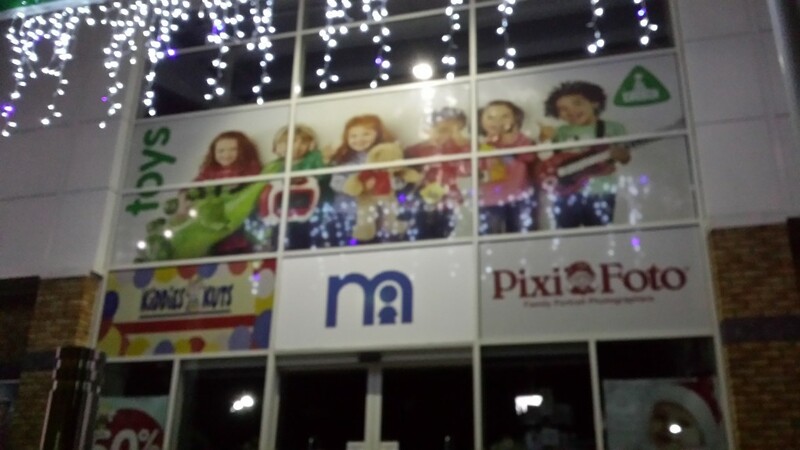 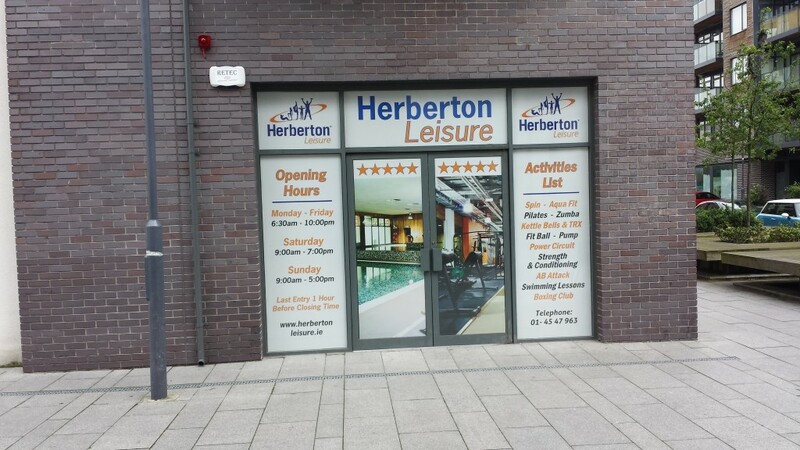 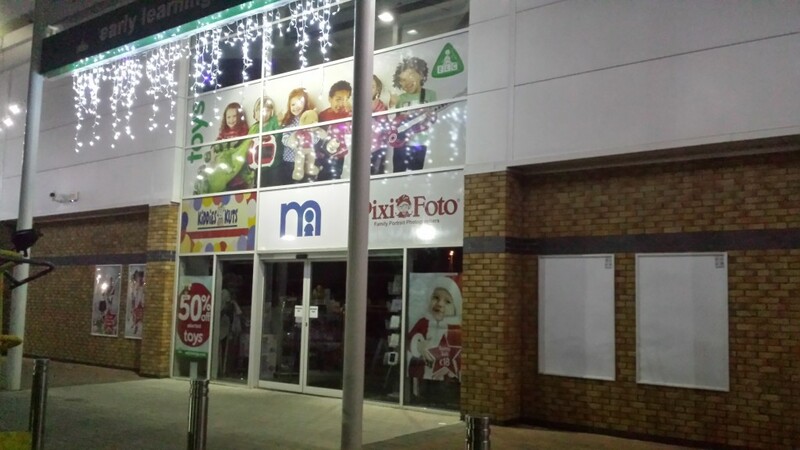 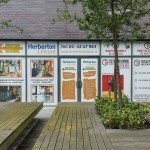 Window graphics can range from simple but effective fluoro SALE signs to One-way Vision film — which displays stunning graphics on the outside and allows total visibility from the inside. 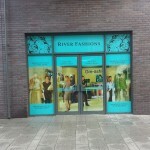 design to suit your budget and image! 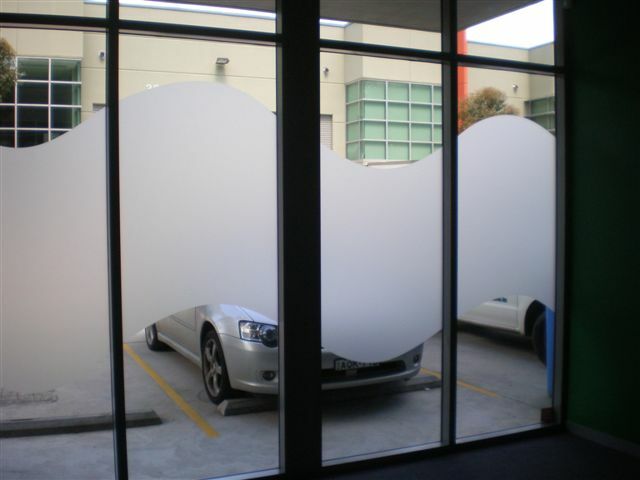 You can submit your design to us or we can help you create one — wherever you are, whatever the project, just contact MG Signworks and we’ll get cracking on your customised window graphics.